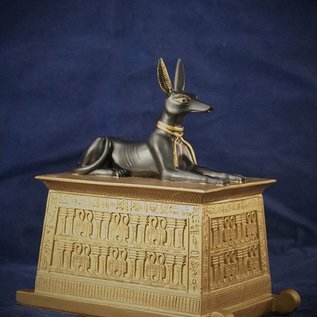 This statue is Made in Egypt! 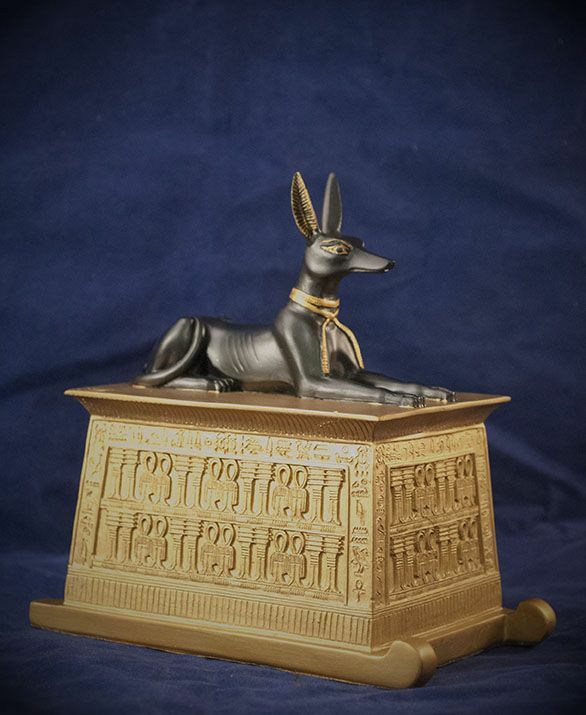 Anubis is the Lord of Death and the Protector of the Dead. This statue stands at 5.5 inches tall.